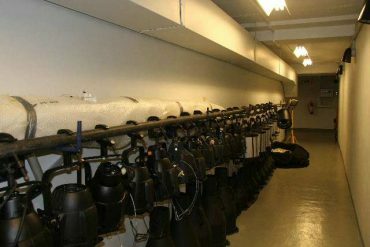 Tunnel - Queen's Hall. 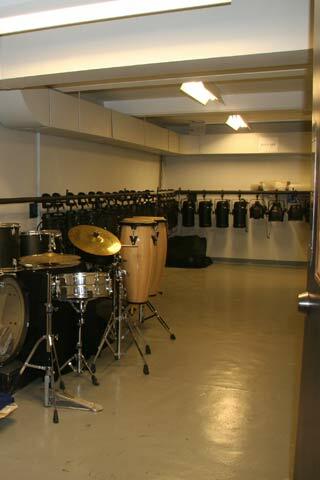 The home of the performing arts community. 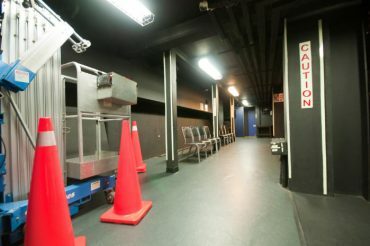 The Tunnel allows access to below the stage area from backstage, which leads to the orchestra pit.